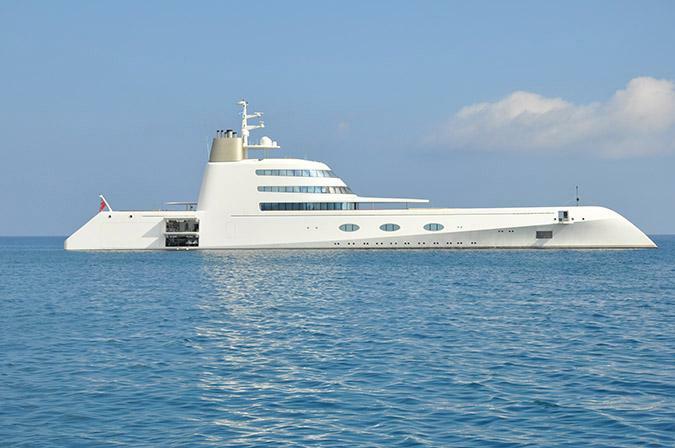 Russian billionaire, Andrei Melnichenko has put up his motor yacht A for sale according to an investigation by Forbes Russia. A spokesman for Mr. Melnichenko did not comment on the matter. M/Y A was built by Blohm+Voss in 2008. 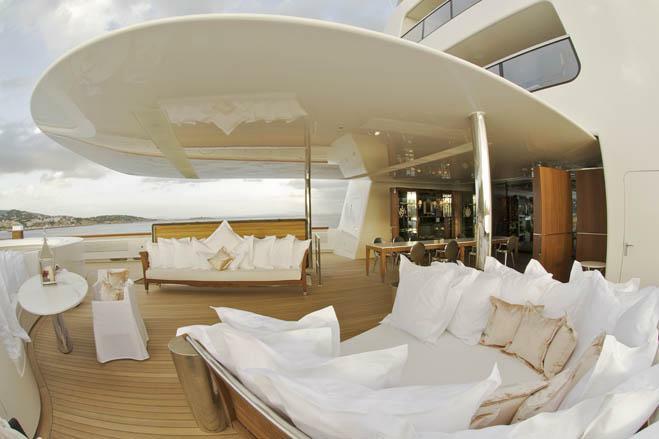 Designed by Philippe Starck, the vessel remains the most talked-about yacht on the seas. A is capable of accommodating 14 guests in 7 luxurious cabins, as well as a crew of 42. With a meticulous attention to detail, A's interior uses wood furniture with natural light to create a unique style. Amongst her many impressive features are the 3 spa pools, complete with current-generating technology, positioned on various decks for the guests' entertainment. One of the yacht's highlights is perhaps the glass roof under one of the spa pools that allows a mixture of natural light with water. Powered by twin engines MAN engines of 6,035hp each, A is capable of reaching a maximum speed of 23 knots and of cruising at a speed of 19 knots for up to 6,500 nautical miles. 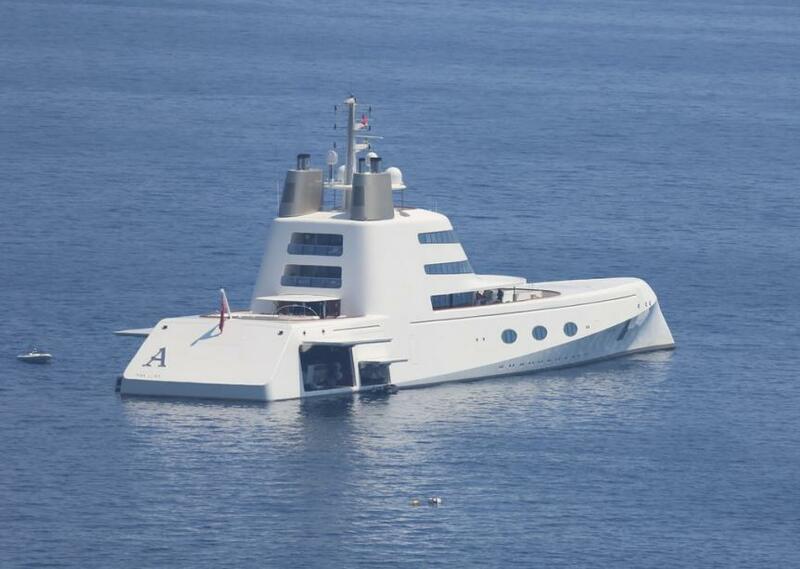 Mr. Melnichenko reportedly spent around $320 million on the motor yacht. His second yacht, the 142.8m S/Y A, is being built at the Nobiskrug shipyard in Germany. The new build will cost, according to the Daily Mail, close to 450 million dollars. This news comes following reports that confirmed M/Y Serene's former owner Yuri Scheffler, sold the 134m yacht for a sum near 350 million dollars.